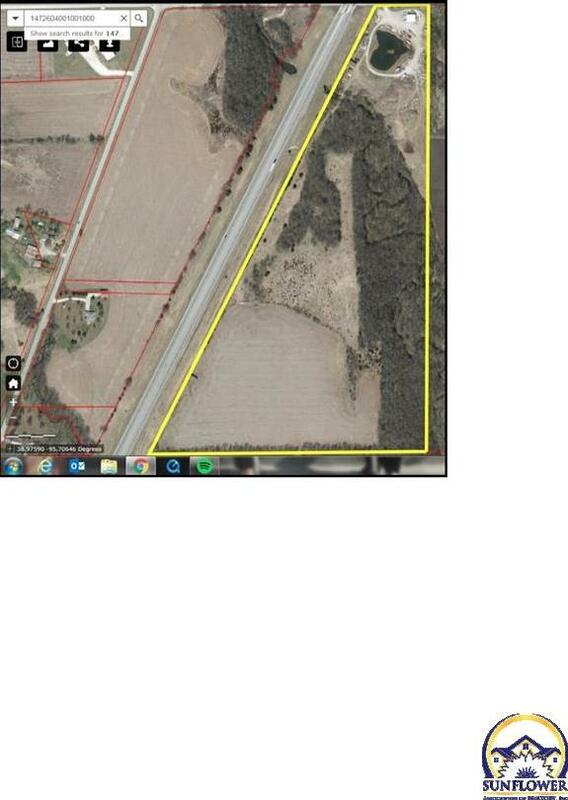 60 Acre light Industrial parcel with loads of Frontage on Hwy 75. Small 1,500 Sq. Ft. outbuilding and working pond included. Access is off 49th Street, adjacent to RV Park to the east. 2045 49th ST (MLS #201530) is a commercial listing located in Topeka, KS. This property was listed on 05/29/2018 and has been priced for sale at $365,000. Nearby zip codes are 66610, 66611, 66614 2202, 66614 and 66619. This property neighbors other cities such as Auburn, Berryton and Wakarusa.